The challenges regarding cyber security were never this big and at the same time, the threat for reliability, integrity and availability has never been this alarming. Furthermore, vulnerabilities in our information security lead to global instability. These and other conclusions were made in the fourth edition of the European Cyber Security Perspectives which was published on 9 May. 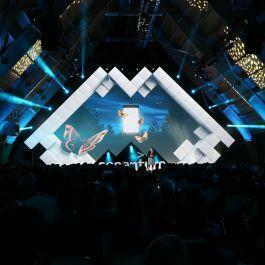 This fourth edition, which was initiated by HSD partner KPN, demonstrate contributions of the National Cyber Security Centre (NCSC), the National Police, Bits of Freedom, Europol, Deloitte, ID Quantique, Philips, Accenture, Check Point, GSMA, TNO, PWC, Zimperium and Kaspersky. It was the first time that this many parties collaborated on making this edition of The European Cyber Security Perspectives 2017. Up till the present day, vulnerabilities from the past are still present in new technologies, whereas hardware and software producers are barely confronted with its responsibilities to guarantee the security of its products. Therefore, it can be said that the ability to prevent, detect and react of the cyber security industry is at a minimum point. Since the emerge of Internet of Things, more and more elements are more engaged with each other which obviously leads to numerous risks. In order to combat cyber crime, it is vital to collaborate and to share more knowledge and experiences among all actors in the ICT sector. Besides that, this edition recaps the main developments of last year including a summary of the annual Cybersecurity Assessment Nederland 2016 by the National Cyber Security Centre. 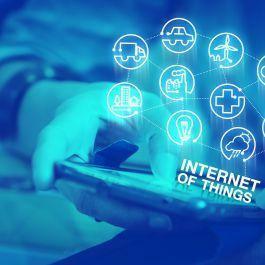 Several threats in the field of emails, threats from inside out, targeted attacks on devices and the opportunities and threats of IoT were discussed as well. Also, what is the role of us humans with regards to cyber security. If anyone clicks on the wrong link you cannot undo it, despite all protection. 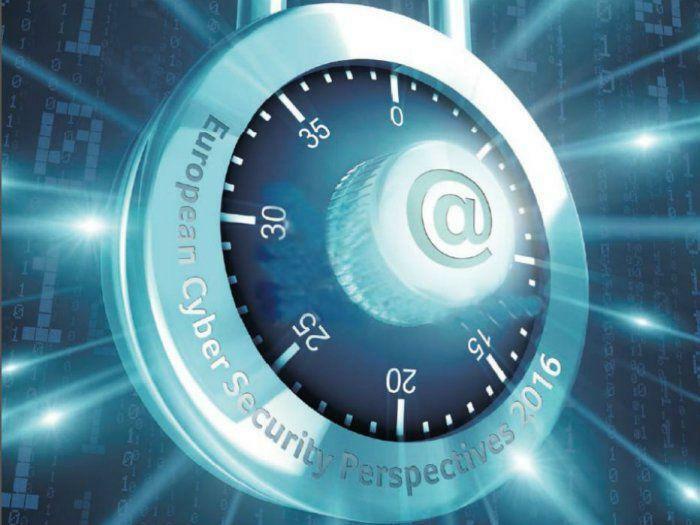 The European Cyber Security Perspectives 2017 can be found here. Read the article in Dutch.